Kickstarter is full of ridiculous ideas. You have your solar-panel-powered sunlamps, your anime-themed shower racks, your mustard-flavored video game controllers, and a bunch of other stuff we may or may not have just made up. But then there are the practical gadgets that make you think, "This is so brilliant! Why didn't I think of it? Oh, wait. Because I'm currently licking my PS4 controller. THAT'S why." You want to know the biggest problem with shaving your back hair? It's all inconveniently located on your back. When your significant other is "too busy" to help, you're left blindly craning and stretching, looking as if you're trying to strangle your own torso. 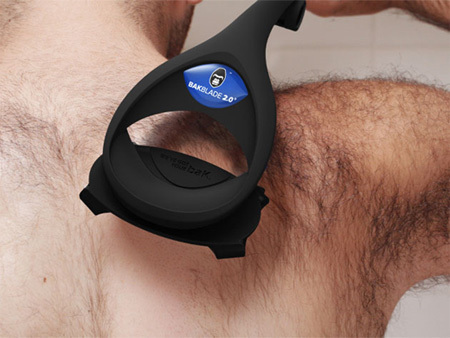 BaKblade is ergonomically designed to help remove back hair without dislocating your shoulder or scraping off too much of your precious skin. The BaKblade will have you gloriously hairless in just a few short minutes. And the $29.95 retail price has temporarily been reduced to just $16.99. 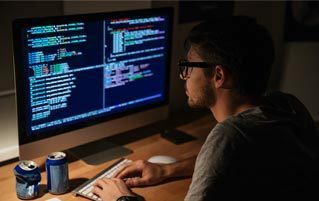 You might be thinking, "Why do I need a color sensor? 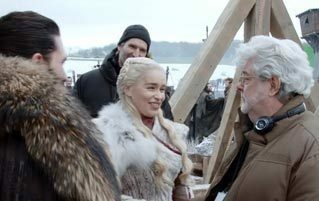 Don't my eyes do that?" Fair point, but let us ask you this: Can you accurately compare the "taupe" in the department store to the "taupe" on your fridge? Do you even know for sure what color "taupe" is? The Nix Mini has taupe on tap. 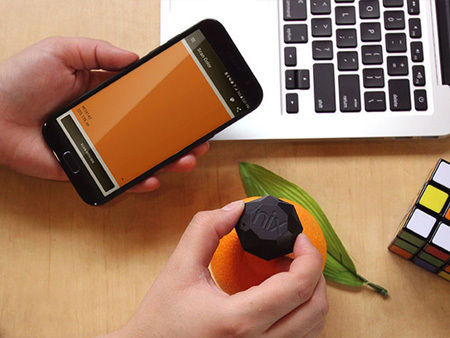 It'll match any color to over 28,000 brand-name paints, making your paint-shopping experience a breeze for just $69 (40 percent off the $99 retail price). Thanks to The Shape Of Water, we're all fans of fish again for the time being. And thanks to nature, we've been fans of plants since forever. But you might be wondering to yourself, "How can I combine my two greatest loves?" 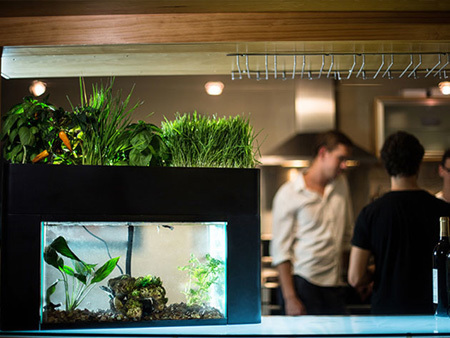 Enter the AquaSprouts Garden, a self-contained ecosystem of fish that clean plants while the plants oxygenate the water for the fish. Remember when Mufasa was talking about the circle of life? THIS is what he was referring to. This and nothing else. Normally $179.99, it's now available to you at a very special $159.99 (that's 11 percent off). We're just going to be straight with you here: This is a magic blanket. No, it won't make you invisible like Harry Potter's cloak, but it will absorb your body's heat and convert it into infrared light, increasing blood flow and improving recovery after strenuous physical activity. The Yaasa Studios Infinity Blanket is normally $230, but if you only feel like spending 61 percent of that, then congratulations, because you can buy it right now for just $140. Travel pillows typically are about as comfortable as a pile of rolled-up magazines in the shape of a horseshoe. 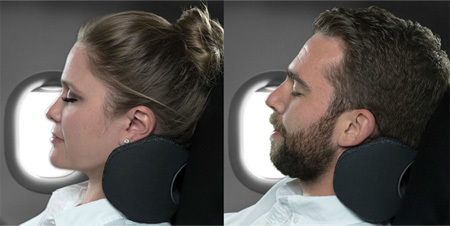 Well, as the BullRest people realized, you can improve the travel pillow in both comfort and utility simply by making it align your spine bones. Resting on the BullRest Memory Foam Travel Pillow will gently guide the upper vertebrae into place, all while allowing you to nap. And later, it will fit easily into any small bag. Normally $59.99, you can pick it up right now for just $38. For more must-have, life-changing products, check out the IllumiScrub Light-Up Loofah and this nifty Color-Changing Pan. And make your wardrobe work for you with 15 Reasons This Hoodie Is The Only Jacket You'll Ever Need.